2′ (C5-60-15) galvanised mild steel sheep wire, light gauge 50 yard roll. Prices displayed are for current stock. Prices may vary due to price volatility in the steel market. 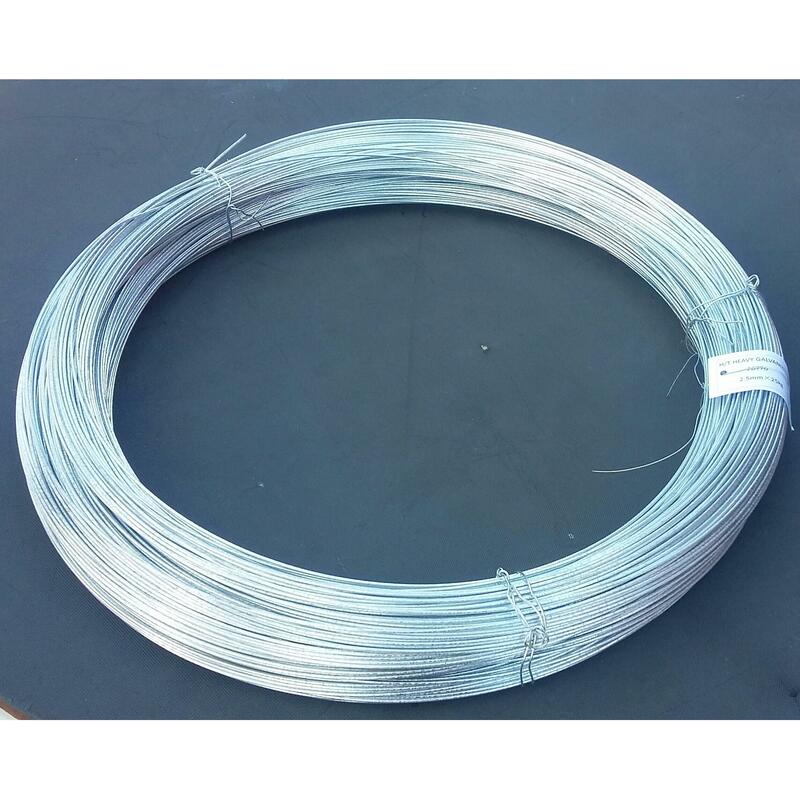 2’8” galvanised high tensile sheep wire, 100m roll. 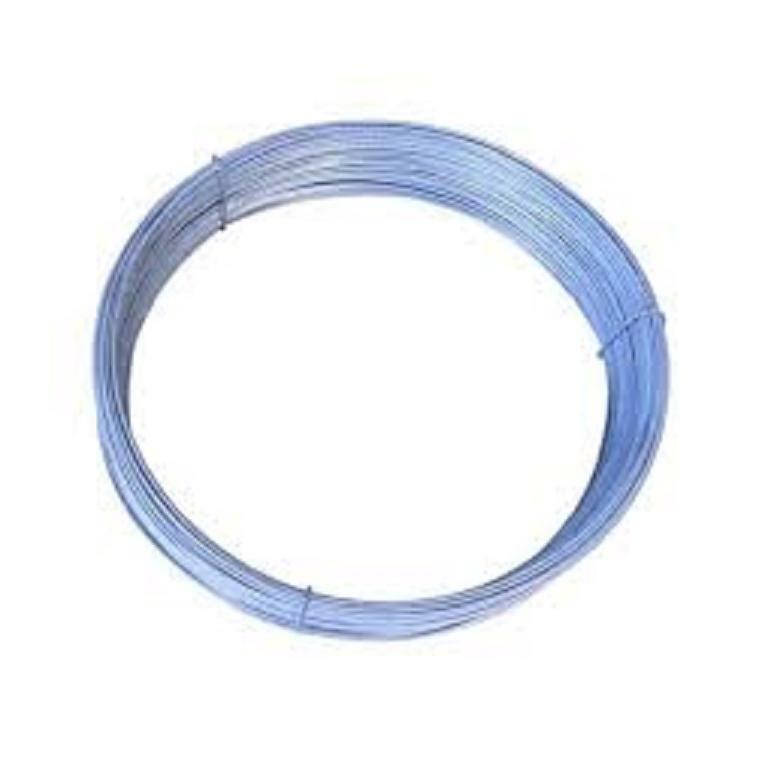 2.5mm grant spec wire. 2′ (C5-60-15) galvanised mild steel sheep wire, heavy gauge 50 yard roll. 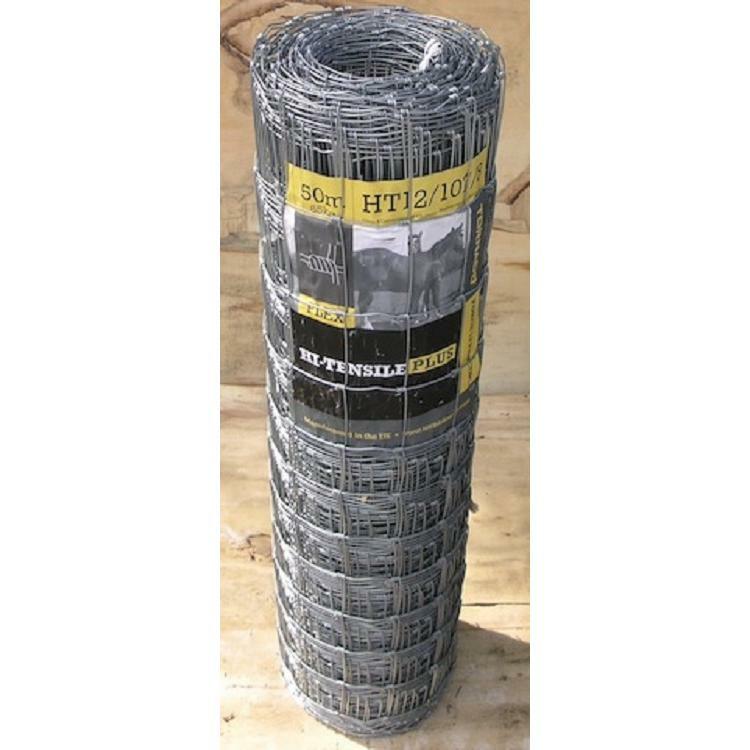 100m roll of 2′ high 5-53-15 galvanised high tensile sheep wire. Ideal for use on bankings, along rivers etc. This is galvinised high tensile tinsley wire, comes in 100m roll. 100m roll of green high tensile 8-80-15 sheep wire, Grant Spec and TAMS approved wire. Ideal for use in long straight runs. 20 year warranty. 2’8″ (8-80-15) galvanised mild steel sheep wire, 50 yard roll. 3′ (6-90-15) galvanised mild steel sheep wire, 50 yard roll. 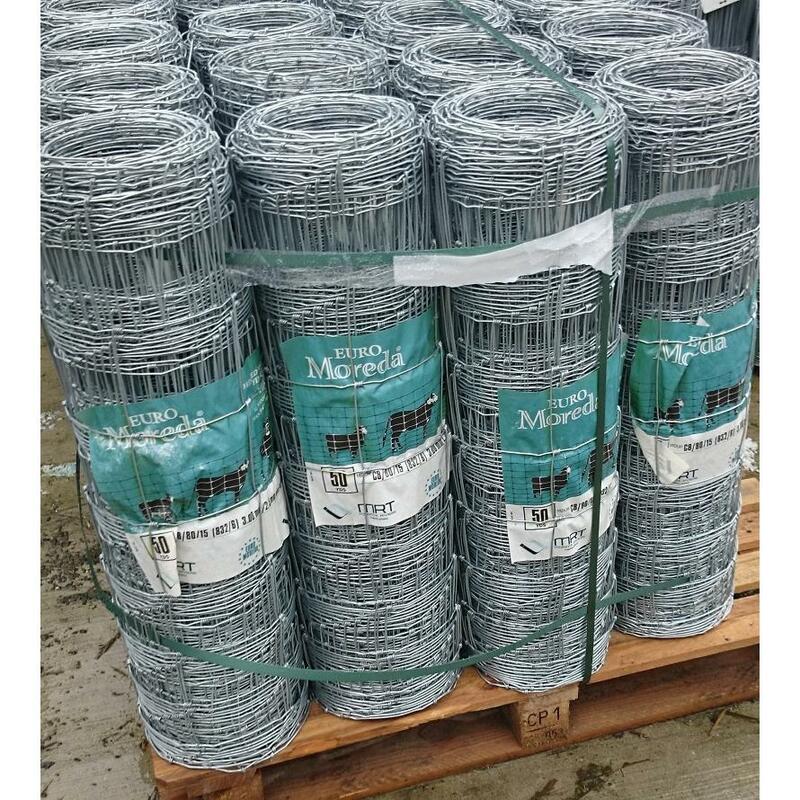 3′ (6-90-15) galvanised high tensile sheep wire, 100m roll. Lighter (2mm) wire ideal for temporary fencing, hill fencing and areas where stocking rates are extensive. 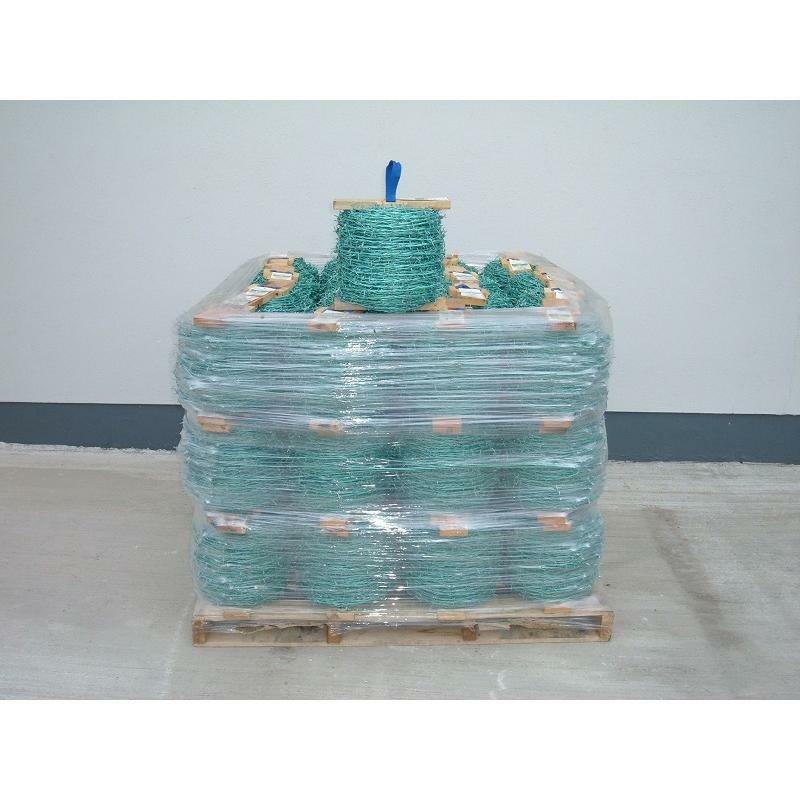 Green Mild Steel Barb Wire, 200m roll (Tinsley). 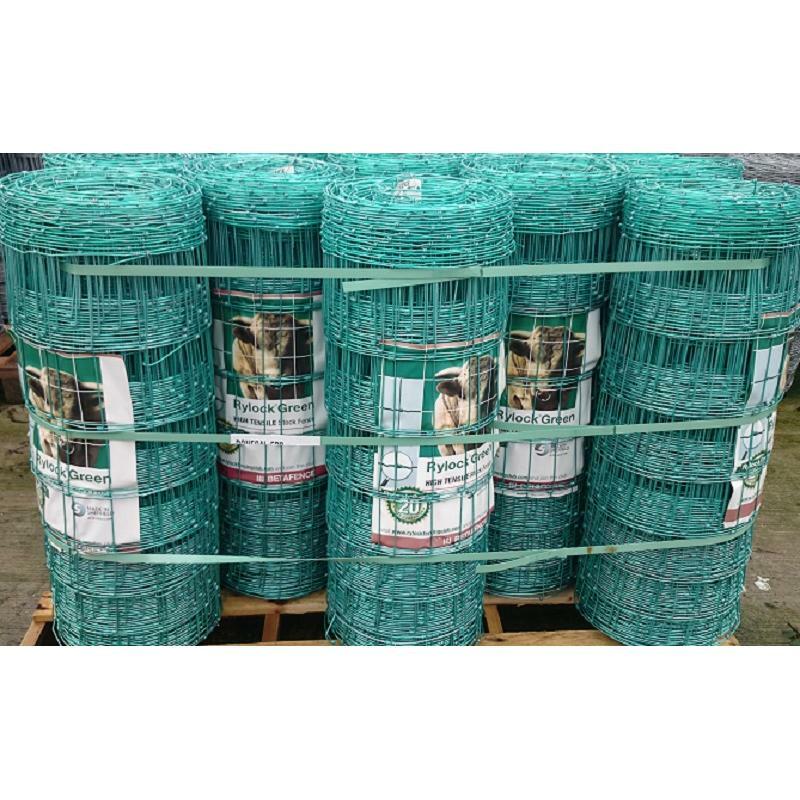 Tinsley Ryloc green high tensile Volcan Barb Wire is a superior type of barb wire which lasts up to 3 times longer than standard galvanised barb wire. It has a minimum of 200m per roll, 2m high tensile wire for maximum strength, lasts 3 times longer than standard galvanised barb wire. It comes with a 20 year guarantee. Ideal for all stock proof fencing. 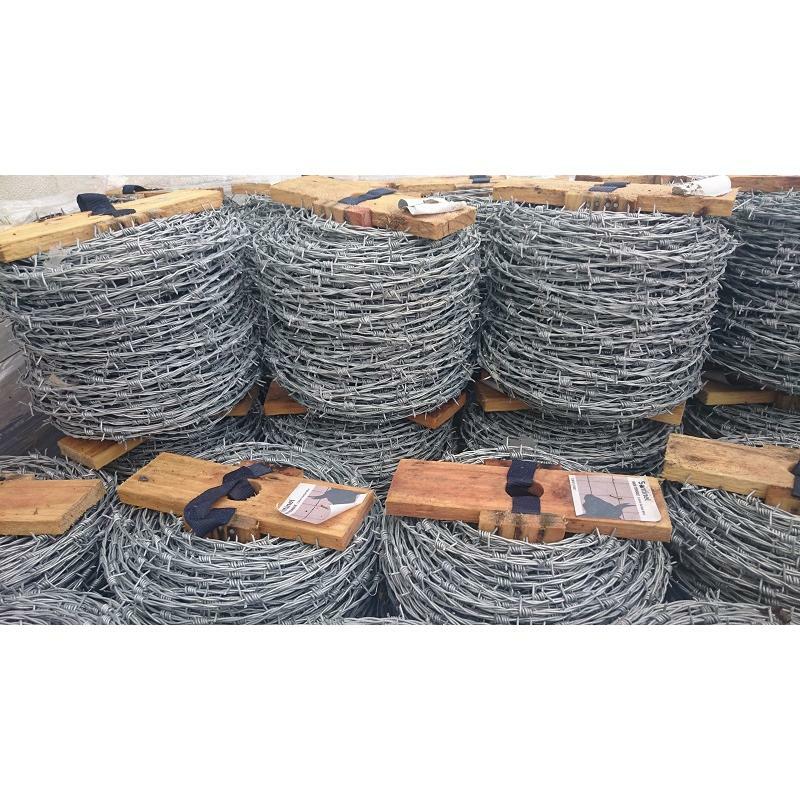 Galvanised Mild Steel Barb Wire, 200m roll. Ideal for stock proof fencing. Tinsley Sentinel 2m High Tensile Barb Wire, 200m roll. Grant Spec. Suitable for all types of stock proof fencing. 1.5m (5′) high 15/158/8 X Knot Horse wire, 50m. Manufactured using 2.5mm High tensile wire throughout which allows for longer intervals between posts and a stronger self supporting fence. Allows pastures to be stocked with any type of animal with total peace of mind, while keeping unwanted wildlife/dogs out. 1.9m (6′) high Deer Wire, 13/190/15 HT, 100m roll. 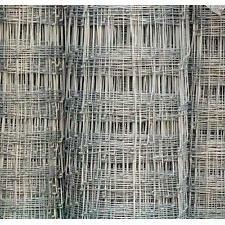 2′ high chicken wire, 13mm mesh size, fully galvanized, 50m rolls. 3′ high chicken wire, 25mm size, fully galvanized, 50m rolls. 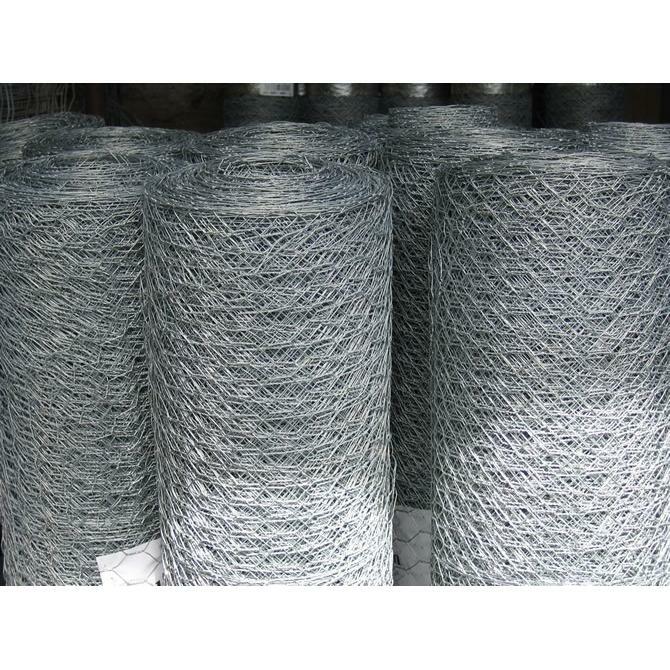 3′ high chicken wire, 40mm size, fully galvanized, 50m rolls. 4′ high chicken wire, 25mm size, fully galvanized, 50m rolls. 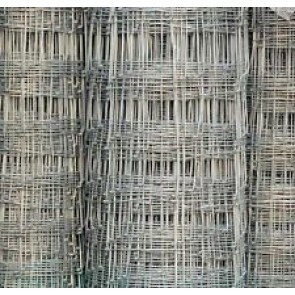 4′ high chicken wire, 40mm size, fully galvanized, 50m rolls. 4′ high chicken wire, 50mm size, fully galvanized, 50m rolls. 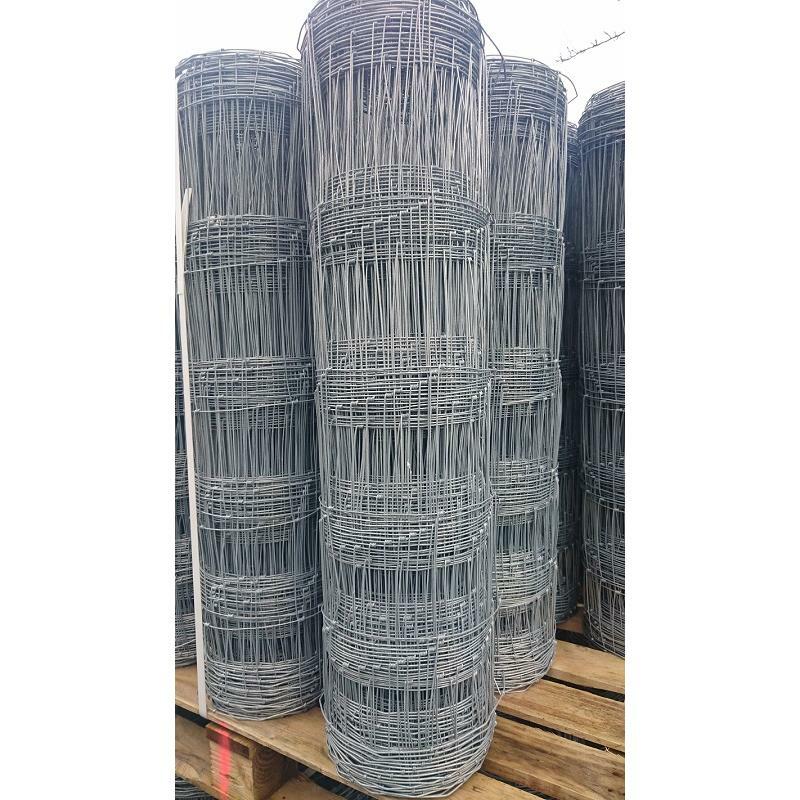 6′ high chicken wire, 50mm size, fully galvanized, 50m rolls. 25kg roll of 2.5mm diameter galvanised high tensile wire. Grant Spec approved wire used for electric fencing, tie backs at straining posts and also for line wires. Approx 650m per roll. 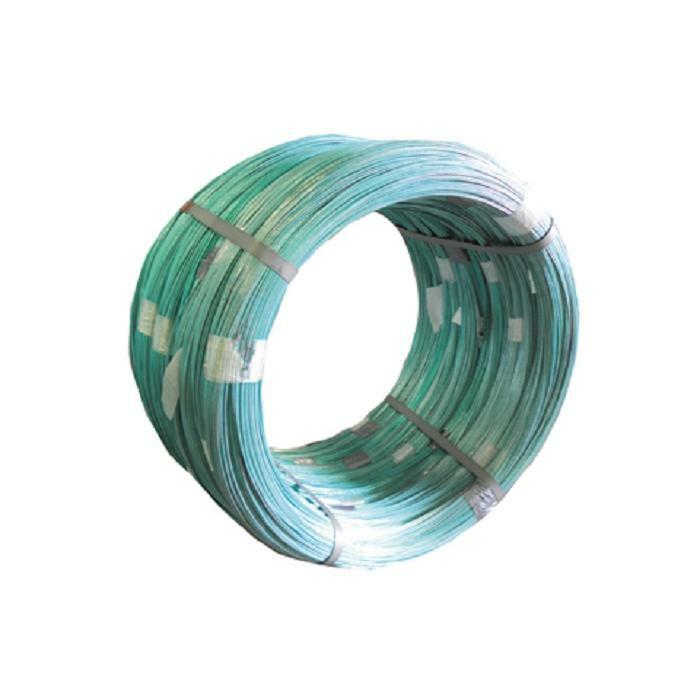 25kg roll of 2.5mm diameter galvanised and green coated high tensile wire. Used for electric fencing, tie backs at straining posts and also for line wires. Approx 650m per roll. 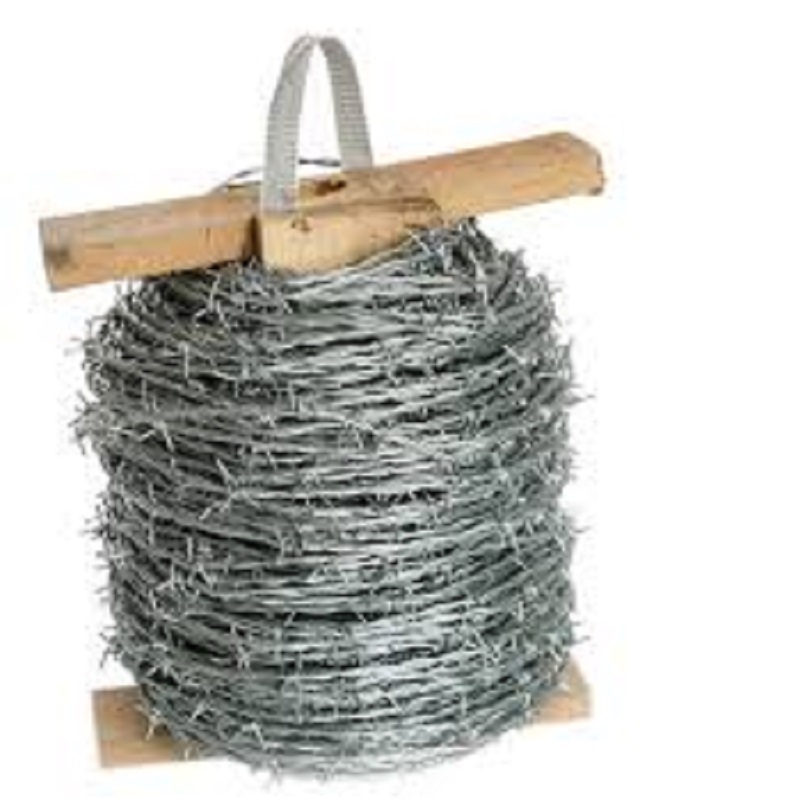 25kg roll of 4mm diameter galvanised bull wire. Used for tie backs at straining posts and also for line wires.